Nintendo SNES Mini Under Development? Following on from the news that Nintendo has now pulled the plug on its hugely popular NES micro-console, sources close to Nintendo have revealed this week that Nintendo is currently developing a mini version of the SNES. The news of the mini SNES confirms why Nintendo pulled the plug on the NES mini and didn’t give it a reprieve even after huge demand, a source has revealed to the Eurogamer website which rights. Last week, Nintendo explained that it never intended NES mini to be a permanent product. From the company’s perspective, the microconsole was planned as a cool novelty item perfect for Christmas 2016, and the numbers in which it was manufactured and shipped were expected to be enough to suit this goal. Other top SNES games from Nintendo include Super Metroid, Super Mario Kart and Super Mario World, as well as Earthbound, Star Fox and Super Mario RPG: Legend of the Seven Stars. The console also had some of the best RPGs of the era, including Square’s Chrono Trigger and Secret of Mana. 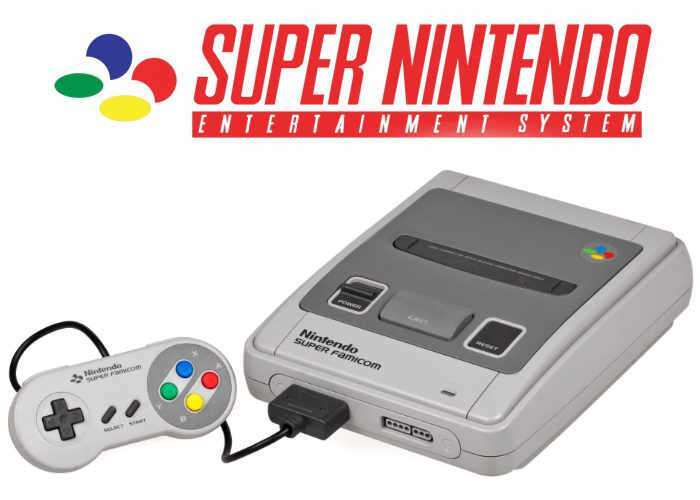 Nintendo has yet to officially confirm any details about the unconfirmed SNES mini but sooner small details become available we will keep you up-to-date as always. Let’s hope Nintendo creates more SNES mini machines to fulfil demand rather than leaving those wanting without.